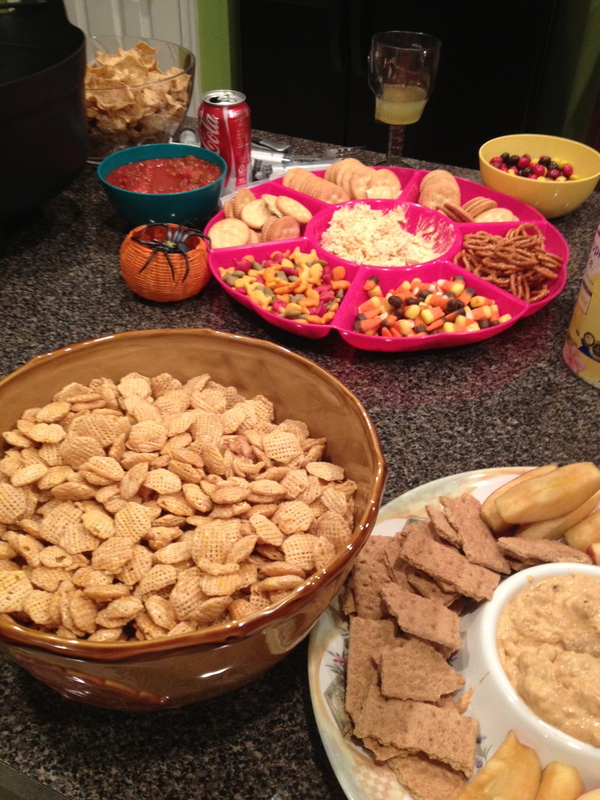 Last night RR and I attended a Halloween party…first I will talk about the treats, then the tricks. 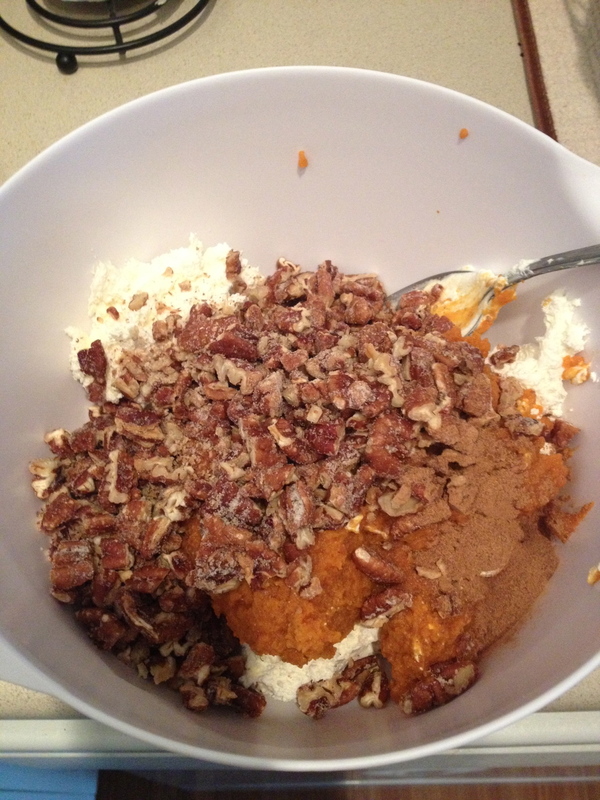 First I started off making PB Fingers, Pumpkin Cheesecake Dip...it was incredible and I could not stop eating it, neither could any body else…good and bad. 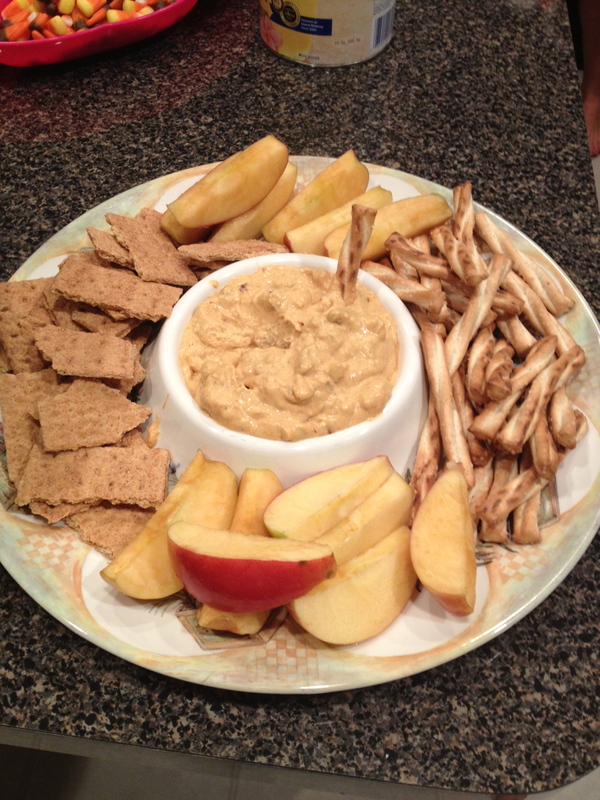 The finished product…I used cinnamon graham crackers, apples, and honey wheat pretzels for the dippers. 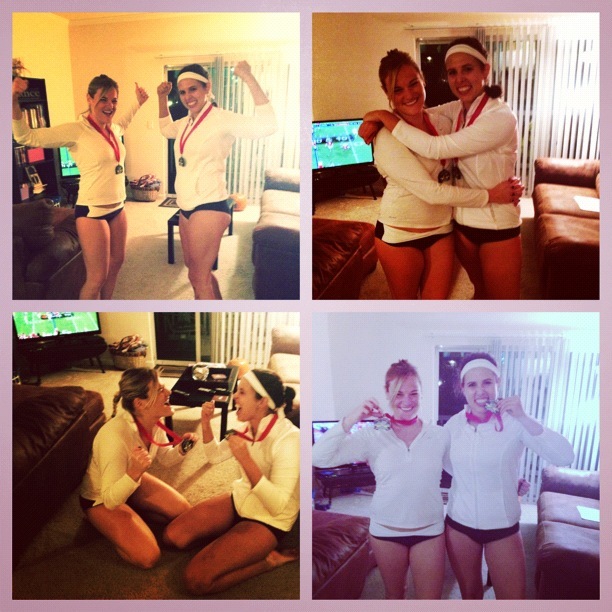 It was a hit! 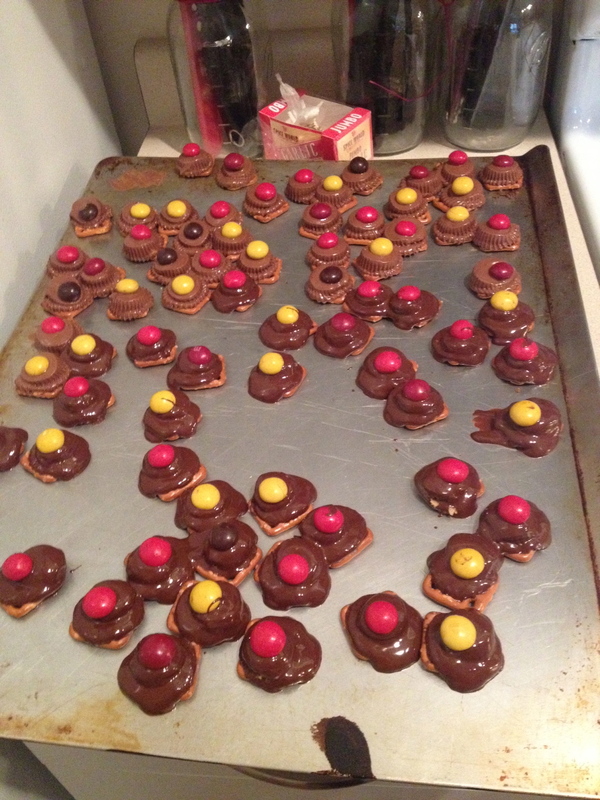 I also made these little babes…pretzel snaps, Reese’s mini on top, then when they come out of the oven put a PB M & M on top and let them cool. There were two annoying things about this…it may seem easy but when you have to unwrap a gazillion Reese’s mini’s it is annoying…also my pretzel things did not harden at all, maybe it was the PB chocolate combo? They were annoying to transfer to a party. But delicious…salt, sweet, Peanut Butter…enough said. Today I decided I really cannot be trusted to bake or bring sweets to a party. Last week I did the LBN eating plan, and yesterday I allowed myself to go off of it since I ran 20 miles, and need at least one day to indulge. Well, my stomach is yelling at me for that day of indulgence. I felt like CRAP all night long…sugar + I are not mixing well, and it is a good thing to know. Last week I felt AWESOME, no stomach issues, no headaches etc…but this morning and last night before bed I felt like a smushed pumpkin! So sugar and I parted ways this morning and I dumped the rest of the pumpkin cheesecake dip down the garbage disposal and have been weaning myself off the devilish stuff today (so far, so good, and feeling much better already). 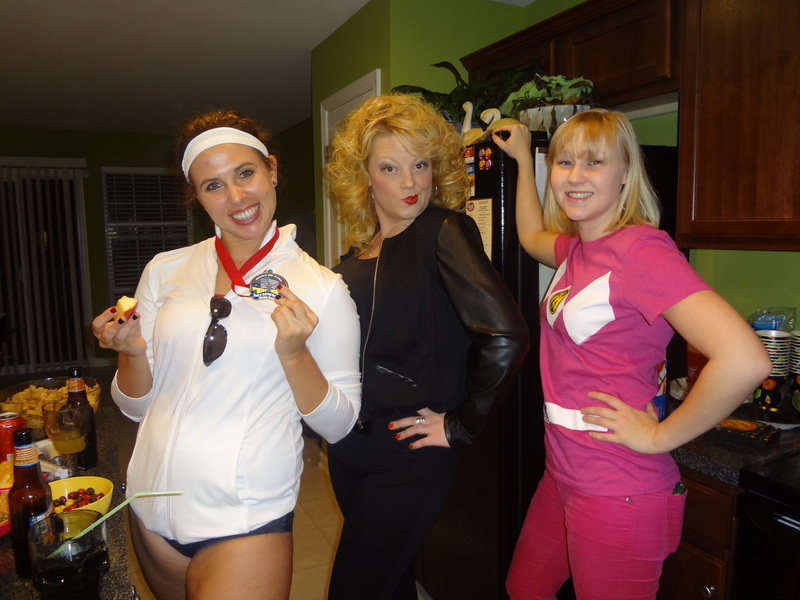 Our friend Carrie was Sandy…she was an awesome Sandy! This is the perfect saying about why we were wearing our bathing suit bottoms! 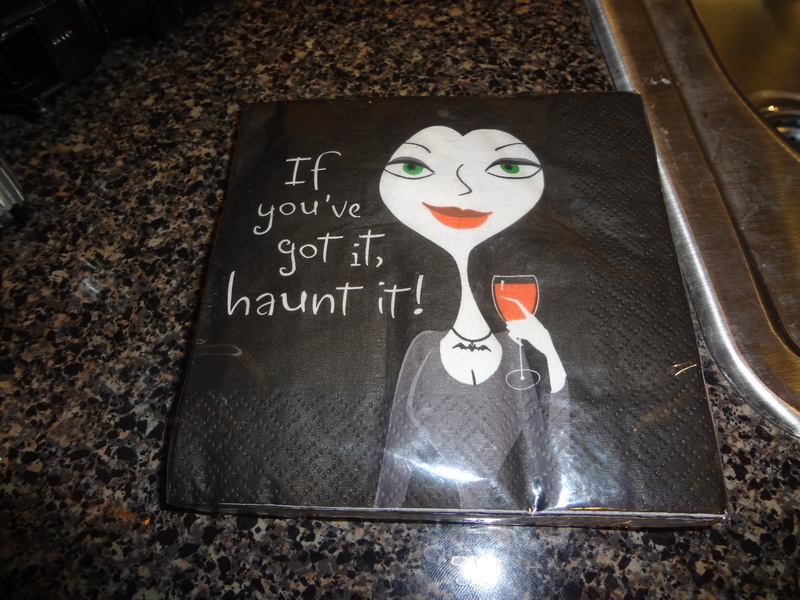 Love these napkins. 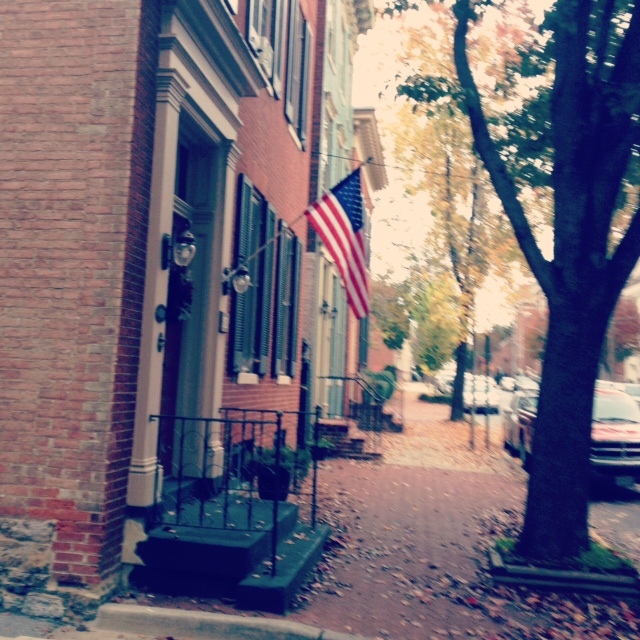 Today has been awesome so far…as much as I cannot stand the “hype” about this storm, lpeople need to CHILL. I do like being “stormed in” and going to Wegmans for 2 hours and wandering through the aisle’s wondering what I need to get me through if I get rained in…and the answer truly is I do not really NEED anything because I stock pile food/canned goods like I am in a bomb shelter but I did buy a fewwww things just.in.case. My reward for doing my first out of two grad school posts was to be able to blog…so now it is back to more grad work…and paperwork/IEP for one of my students….hoping I can get some “personal” reading in for myself sometime today, I am reading a really good Jodi Picoult book, that is my goal! 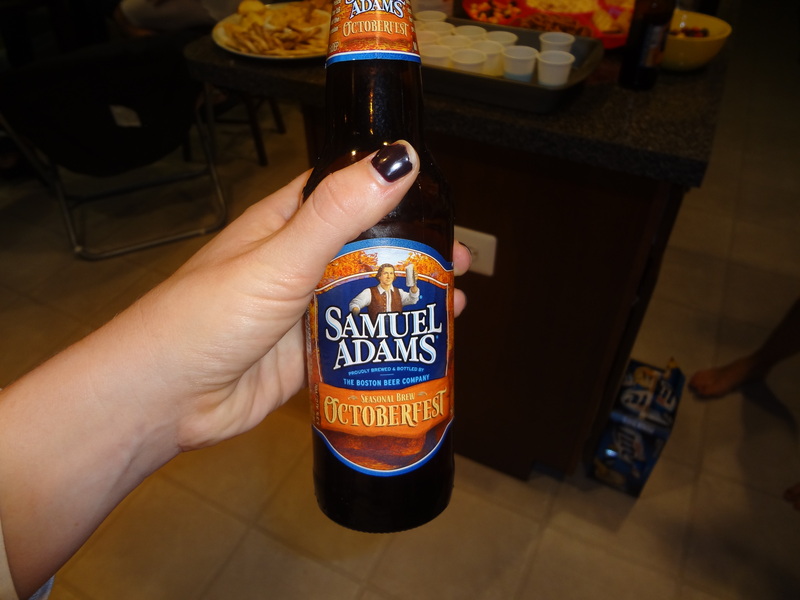 Hope everyone had a good weekend, stay safe in this storm and enjoy being “stormed in”…it can be quite fun!